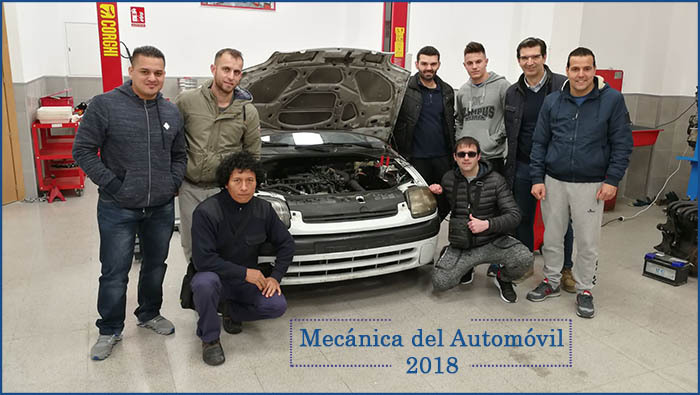 In the INTER Workshop of Mechanical-Electricity Car (350 m2). 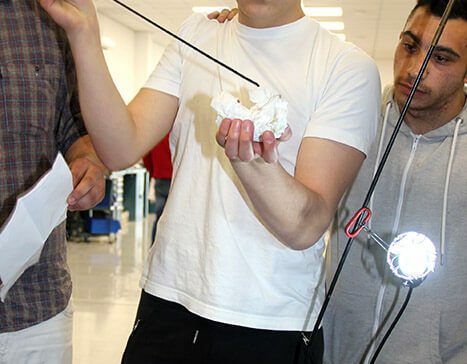 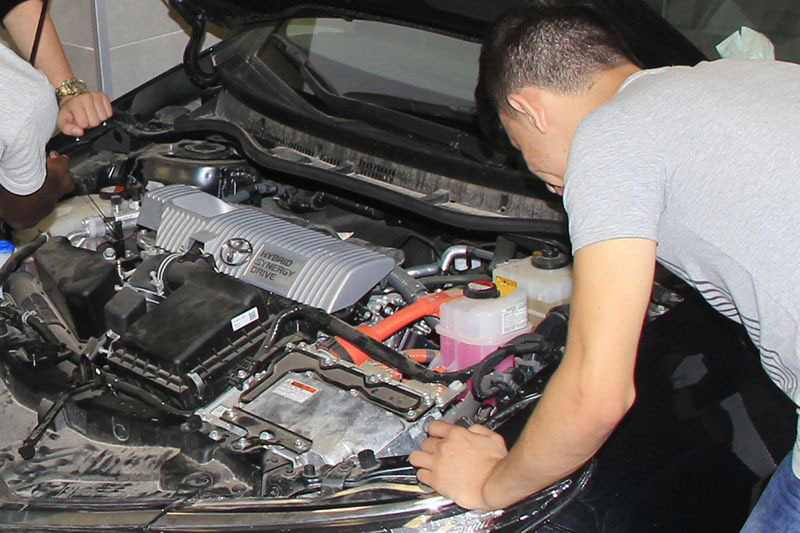 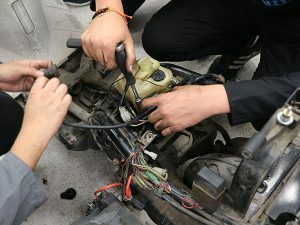 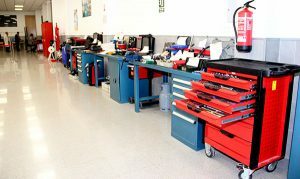 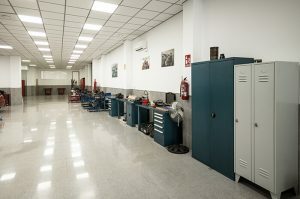 Why learn this Auto Mechanics Course? 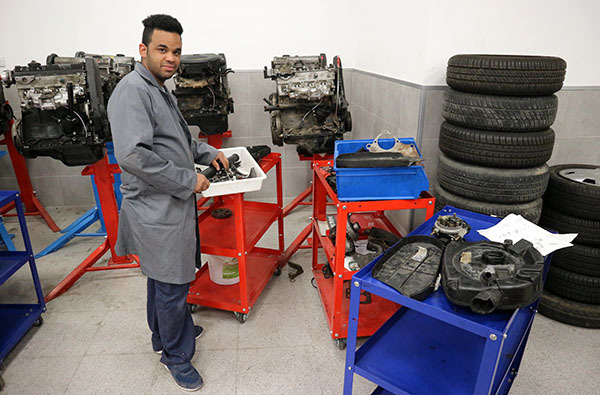 Car Mechanic, Mechanic of engines and their auxiliary systems, Mechanic of cars and motorcycles, Repairer of systems of transmission and brakes and Repairer of direction and suspension systems. 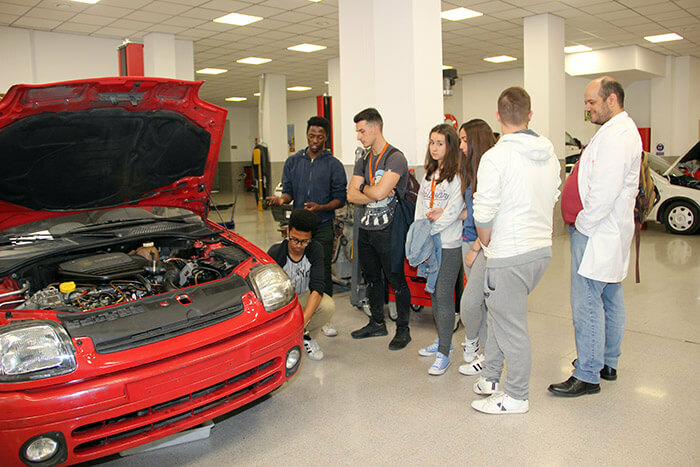 This is a course with theorethical and practical lessons of the profession with no more subjects, and with a duration of 7 to 9 months. 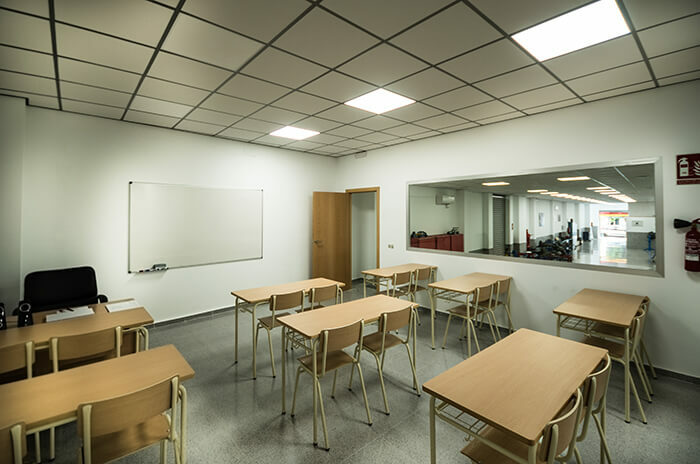 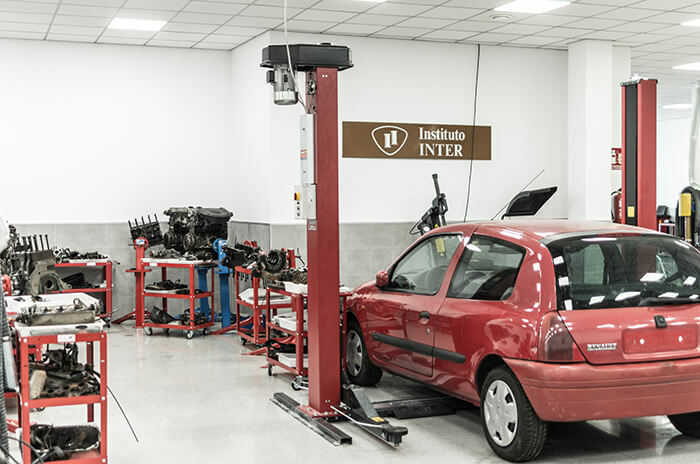 In Instituto INTER we adapt to your needs: two weekly classes to choose from mornings, afternoons or Saturday morning. 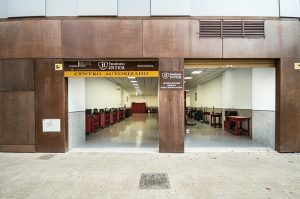 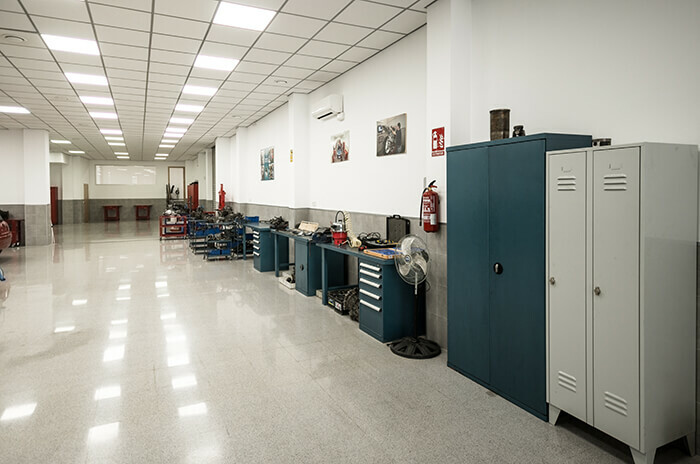 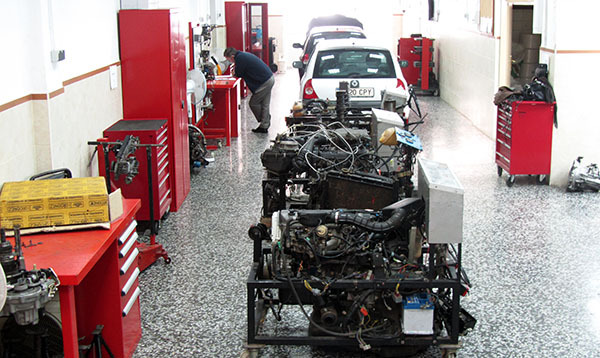 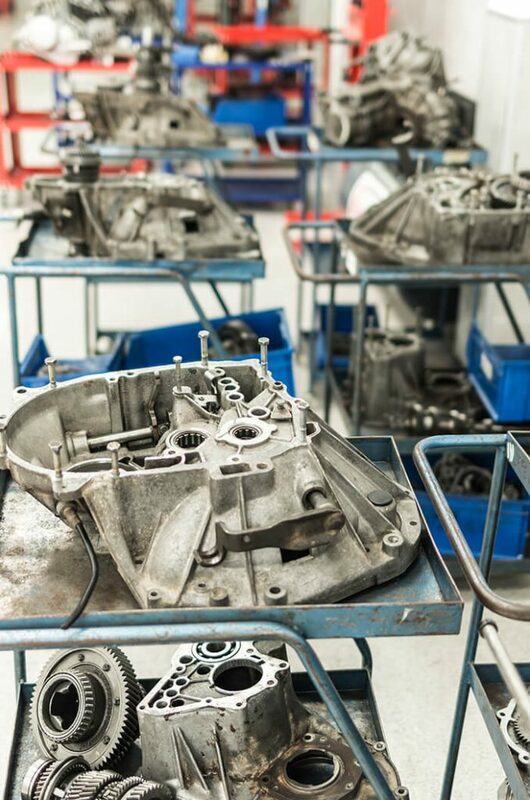 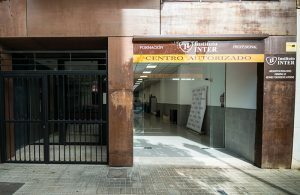 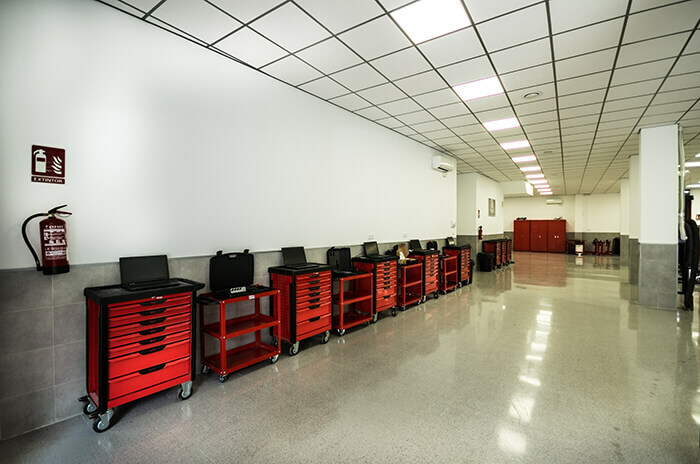 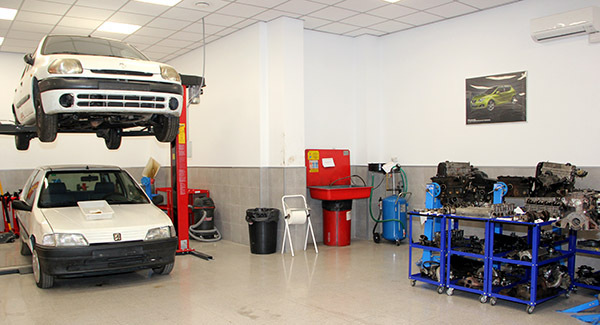 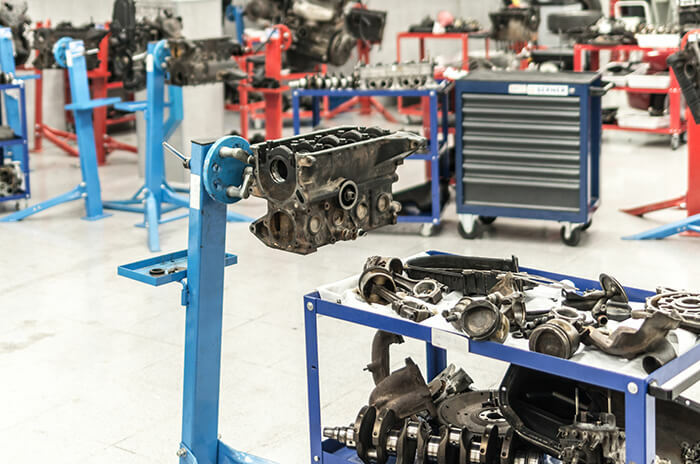 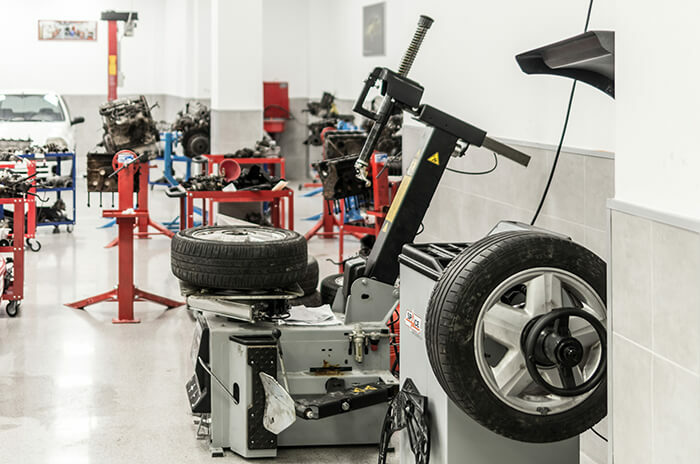 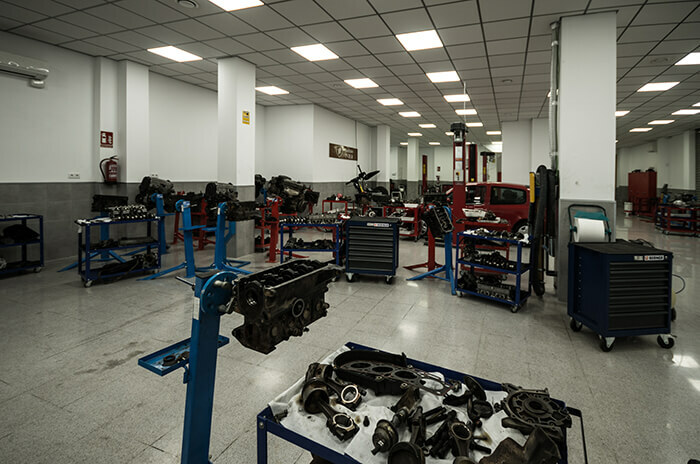 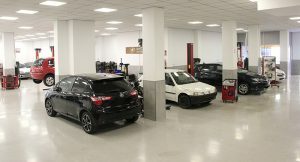 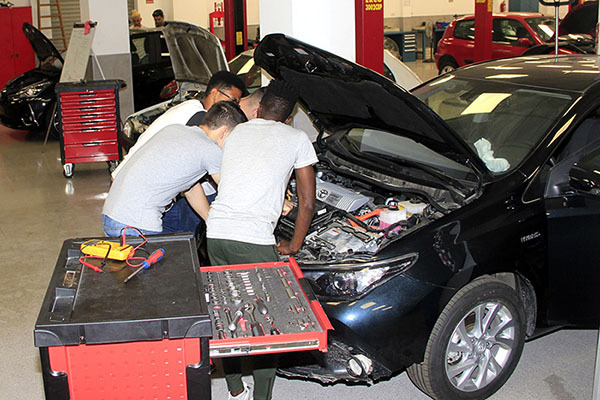 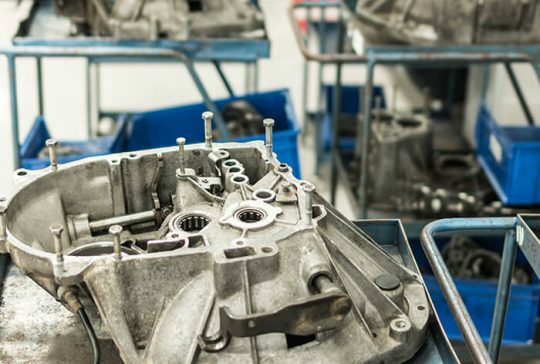 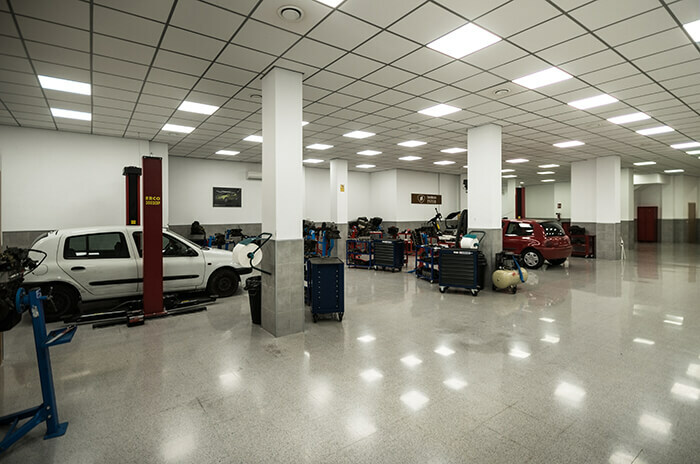 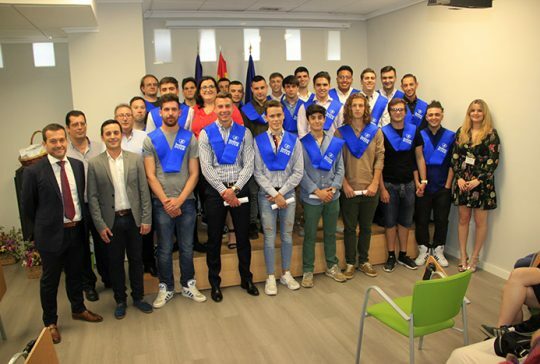 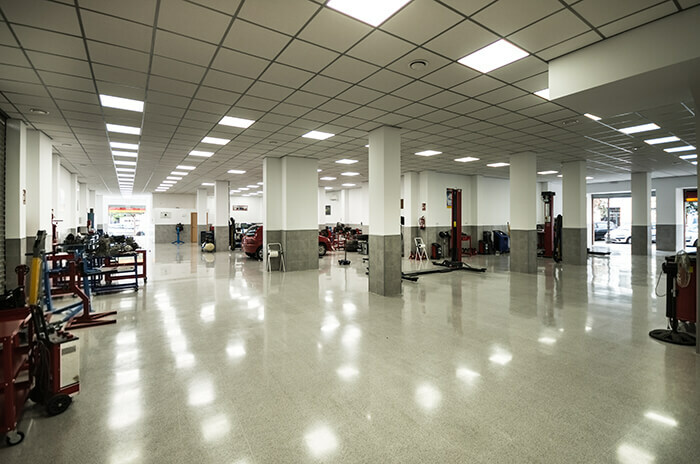 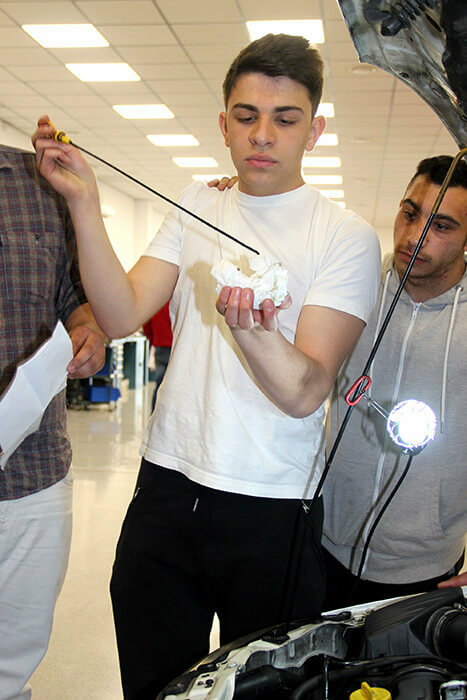 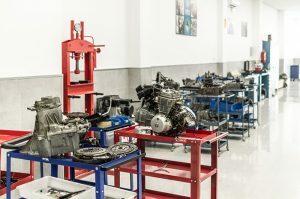 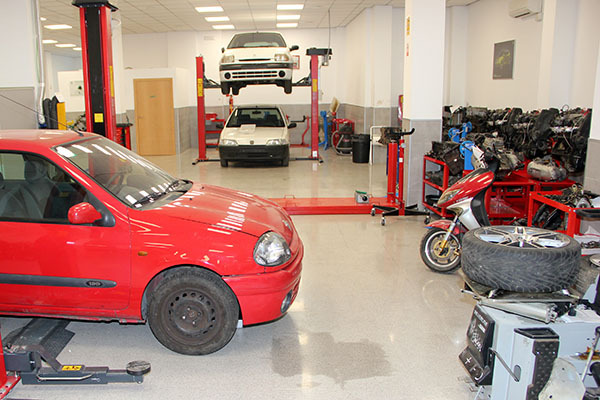 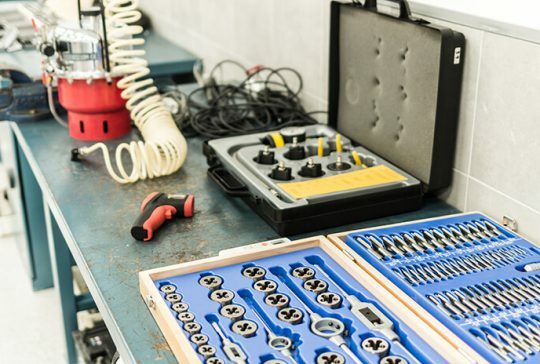 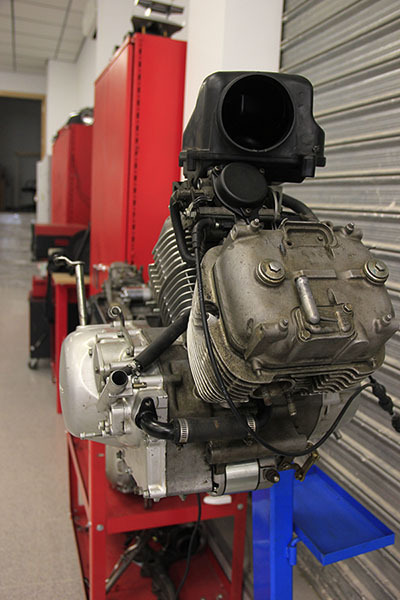 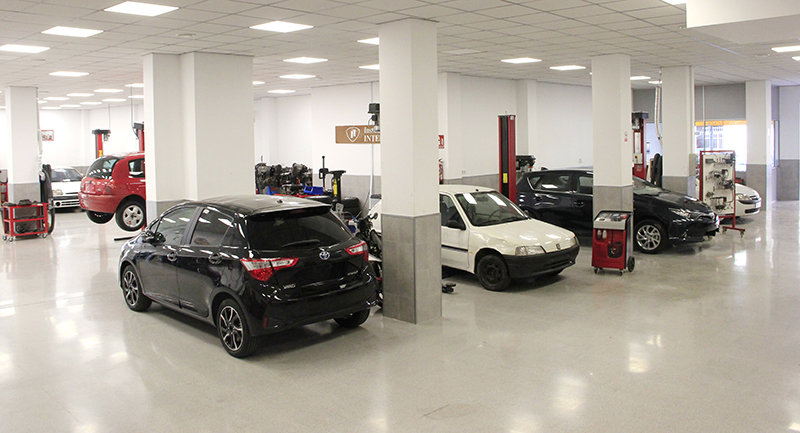 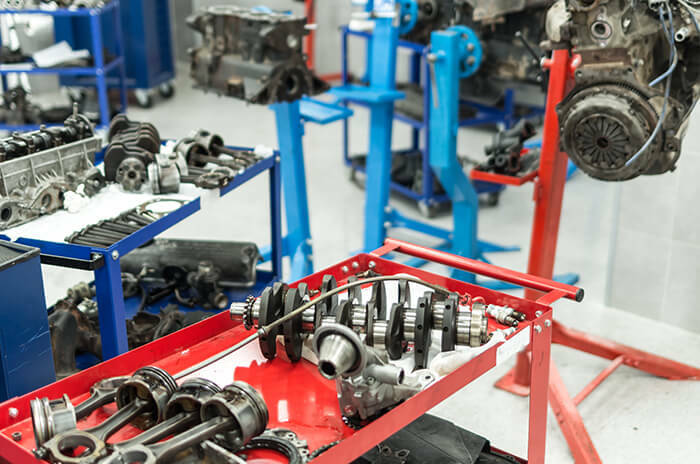 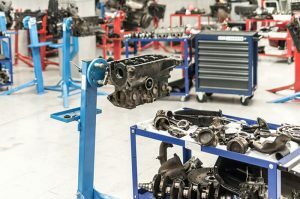 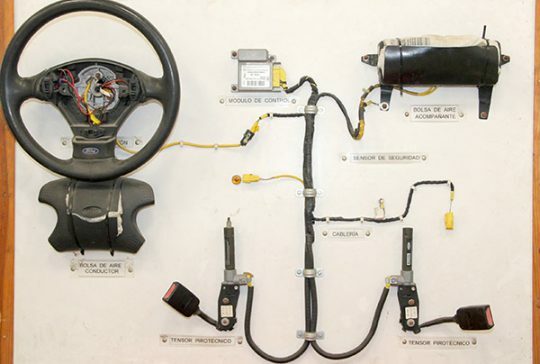 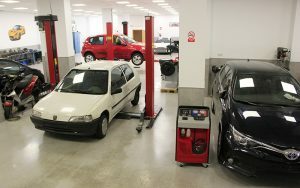 Instituto INTER has a 350 m2 Auto Mechanics-Electricity Workshop, where you will learn practicing to:Remove an engine to check wears and tolerances.Mount an engine to start it up. 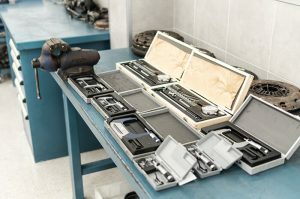 Disassemble and assemble clutch system. 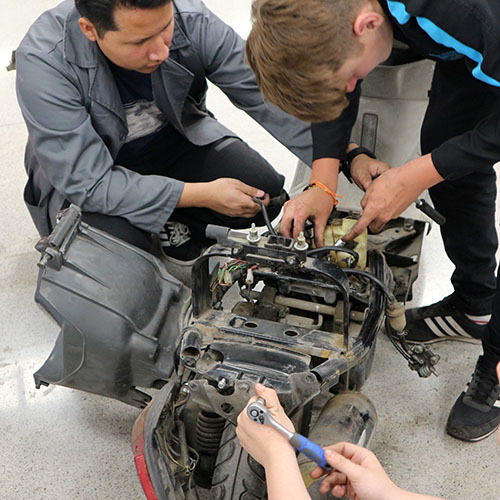 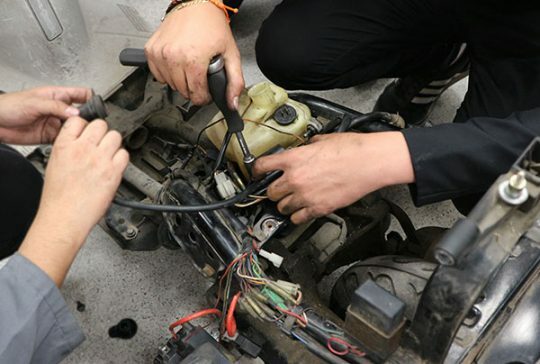 Disassemble and assemble steering systems. Disassemble and mount suspension and brakes. 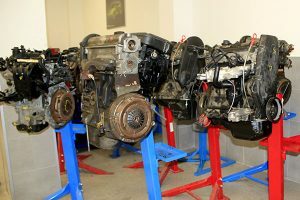 The explosion engine: characteristics and classification and the diesel engine. The constructive elements of the engine. 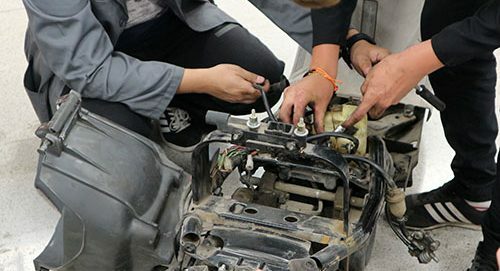 Lubrication of the motor and cooling system. 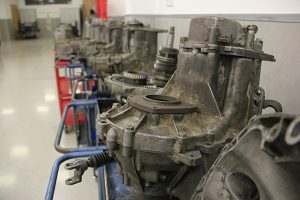 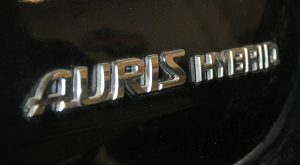 The clutch system and the transmission. 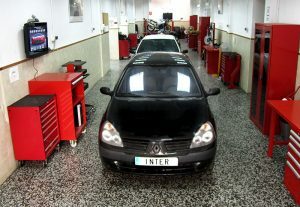 The manual gearbox and the automatic. The direction and alignment technology. 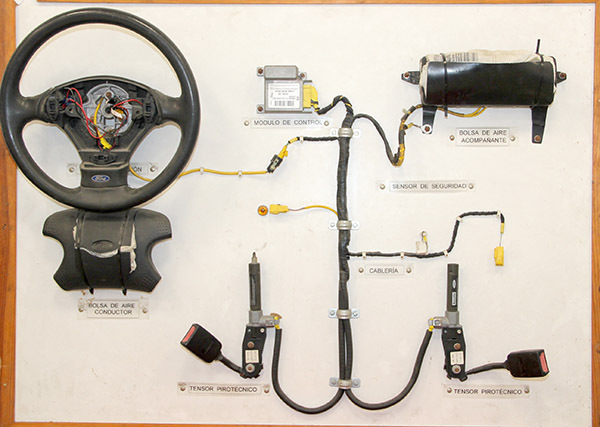 Suspension, shock absorbers and anti-roll bars. 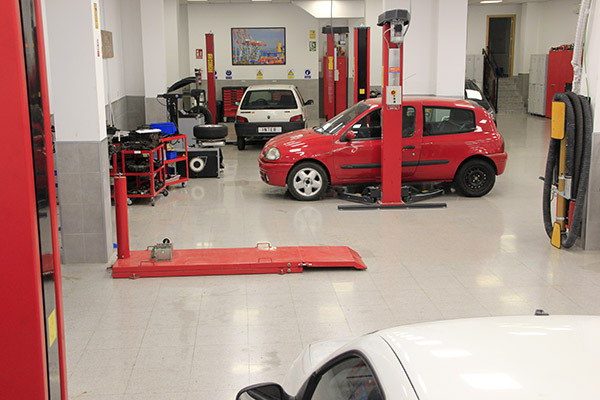 It does not require any degree or previous knowledge of the profession. 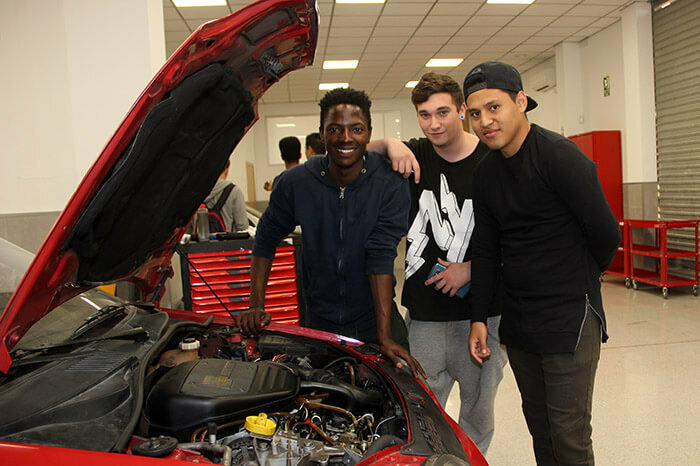 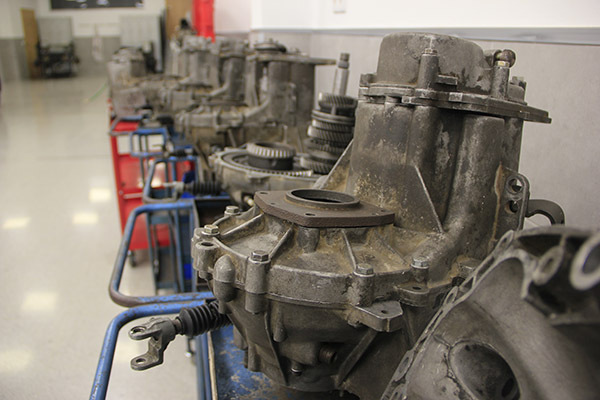 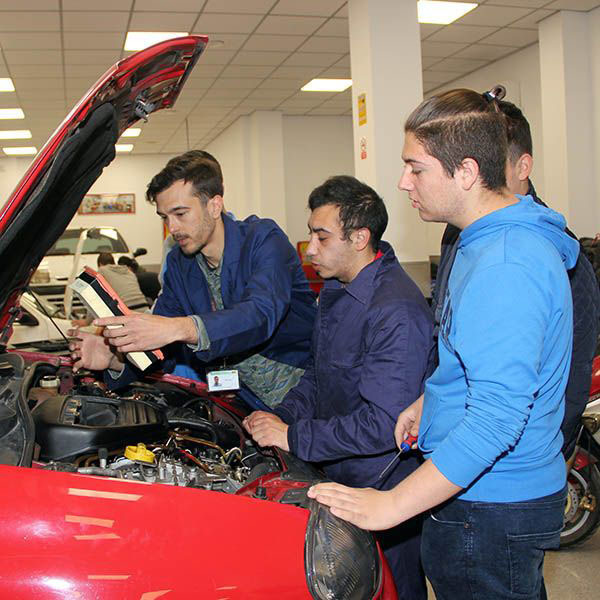 It is meant to train professionals who want to develop their work in the Automotive sector. 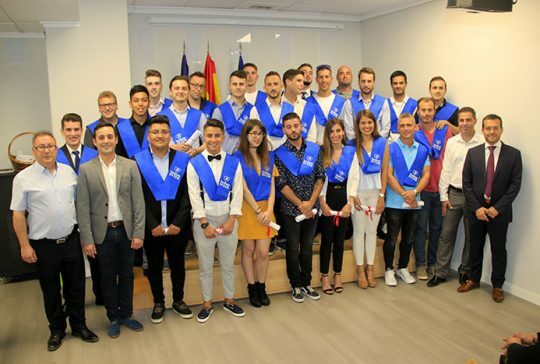 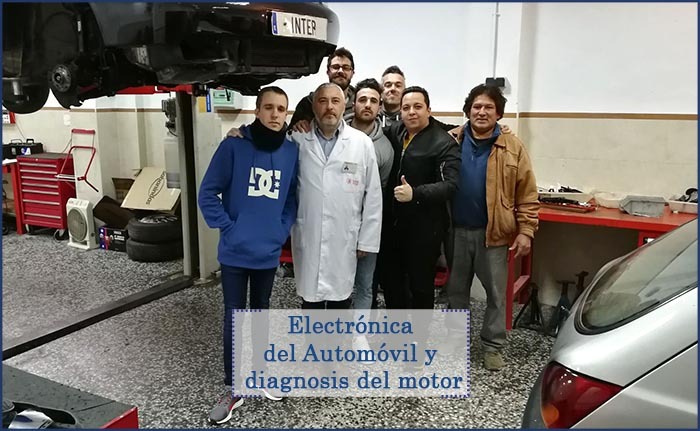 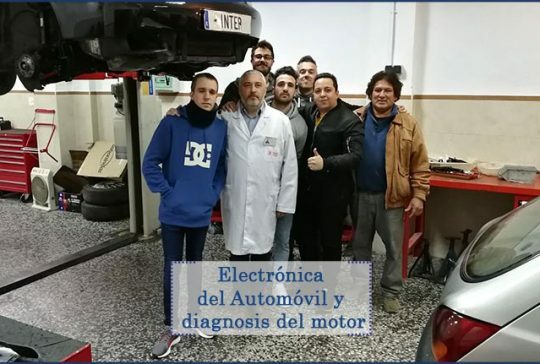 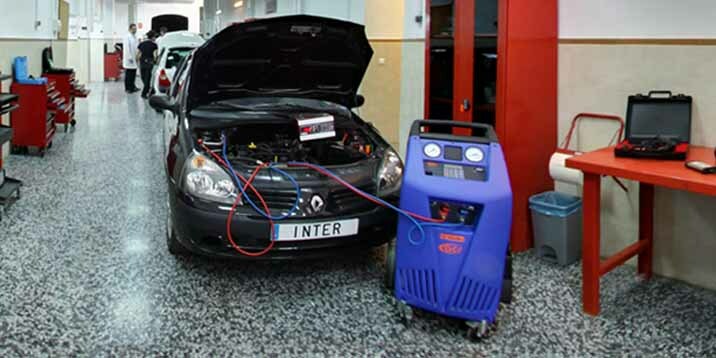 Moreover, with this Course of Mechanics of the Car you will obtain a Diploma from Instituto INTER with professional validity.